This week, Project for Public Spaces (PPS) and the National Main Street Center, Inc. (NMSC) kick off the 2017 “Cultivating Place in Main Street Communities” program in Douglas, Wyoming. 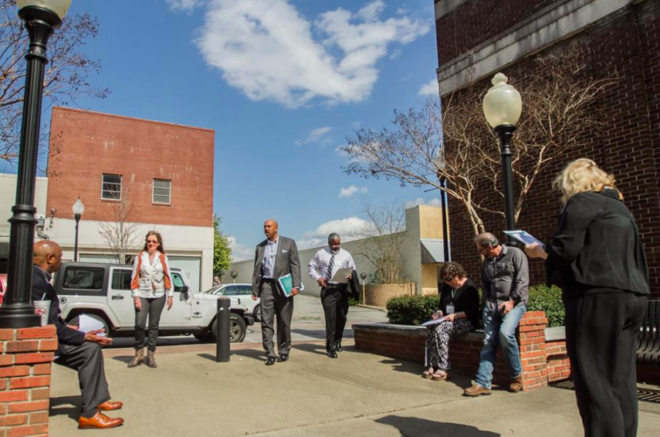 Launched in 2016, “Cultivating Place” is a series of intensive trainings designed to strengthen and expand Main Street’s capacity for implementing placemaking strategies and public space improvements. PPS and NMSC piloted this training program last year in five states—Alabama, Connecticut, Missouri, Montana, and Oregon—convening 35 communities in each state. And the results have been phenomenal! To help take full advantage of the creativity and excitement that was generated at these events, this year NMSC has partnered with the national, nonprofit crowdfunding platform ioby in creating the Cultivating Place Challenge. 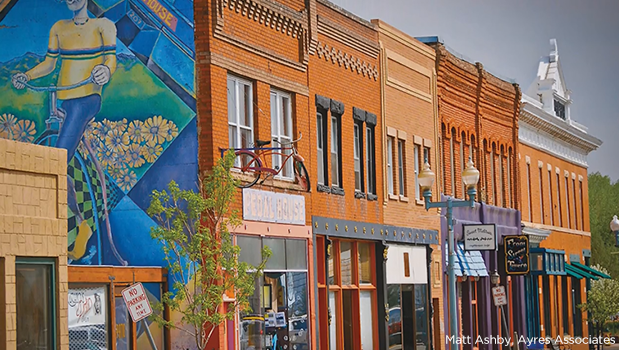 This innovative funding initiative offers matching funds, training, and one-on-one fundraising coaching to Main Street communities in those five pilot states who are ready to implement placemaking projects. Along with Wyoming, the states selected for this second round of placemaking trainings are Louisiana, Michigan, Oklahoma, and Pennsylvania. Main Street managers, economic development professionals, city and state agency representatives, philanthropic foundations and various community leaders will be in attendance at each of these events, working with trainers and trainees to identify ways to successfully grow, implement, and sustain placemaking efforts throughout the state after the completion of the training. “Cultivating Place in Main Street Communities” events will continue through September of this year.